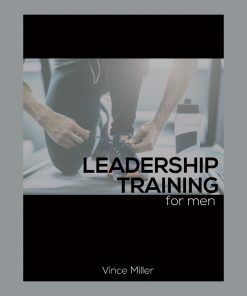 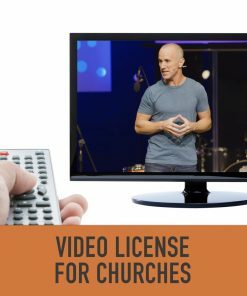 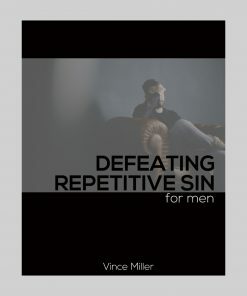 This series is great for retreats with men. 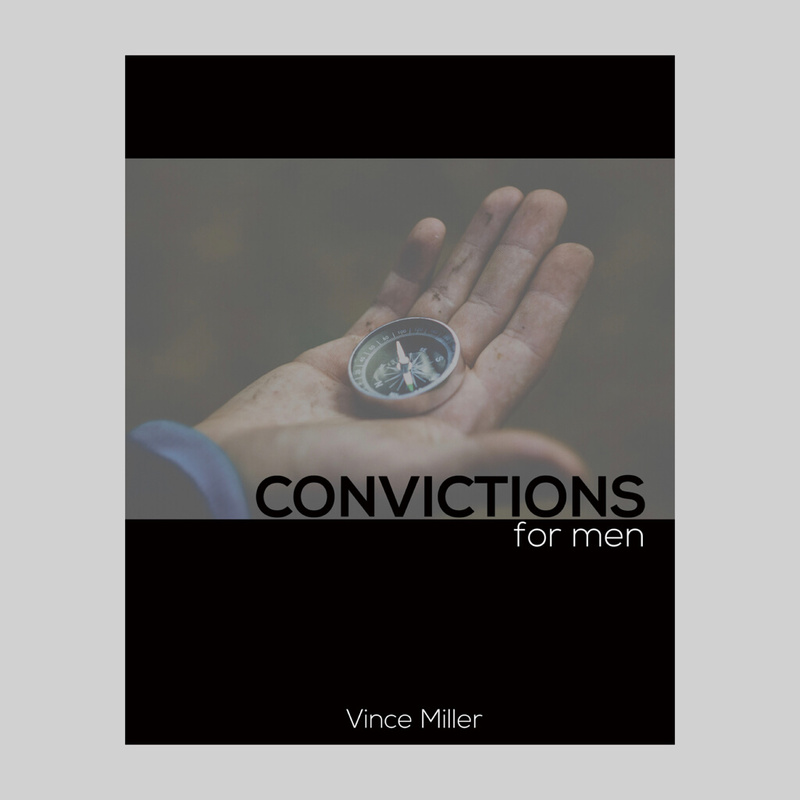 These four topics will guide men from feeling convicted to living with real conviction. 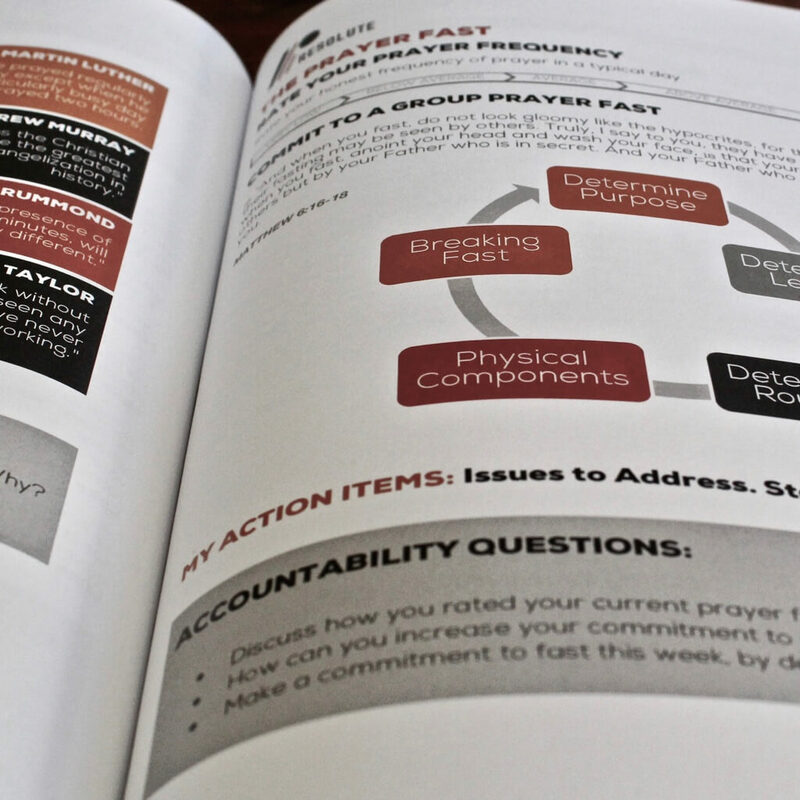 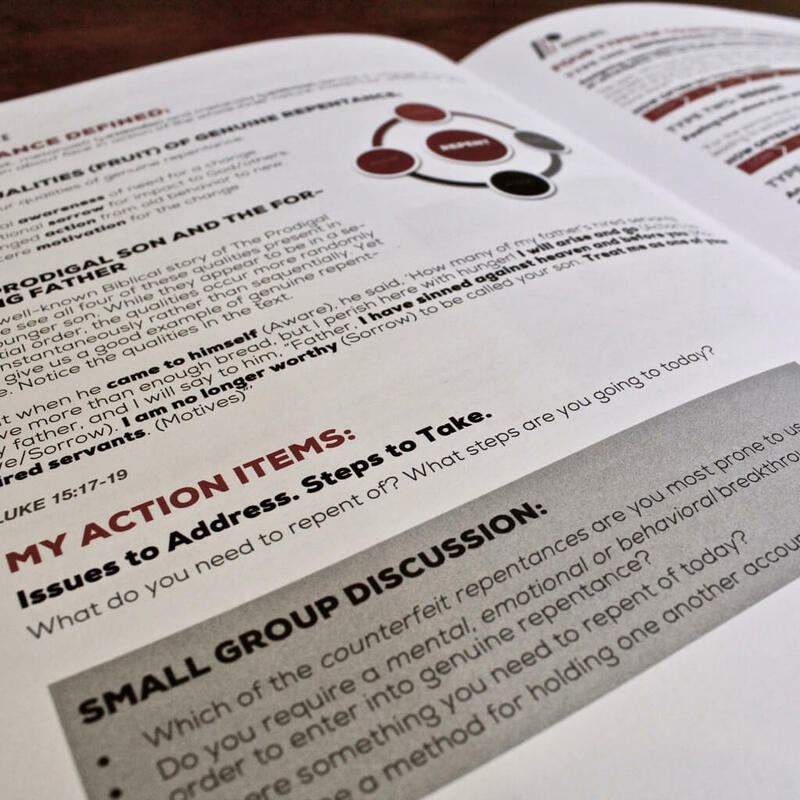 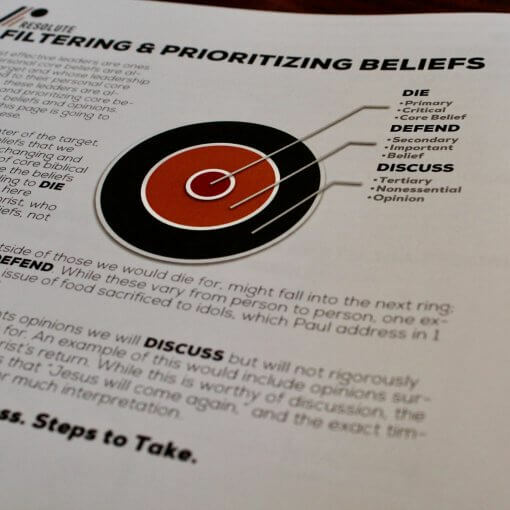 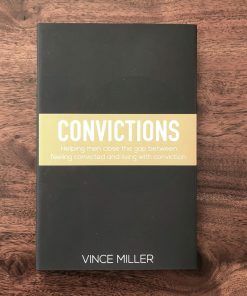 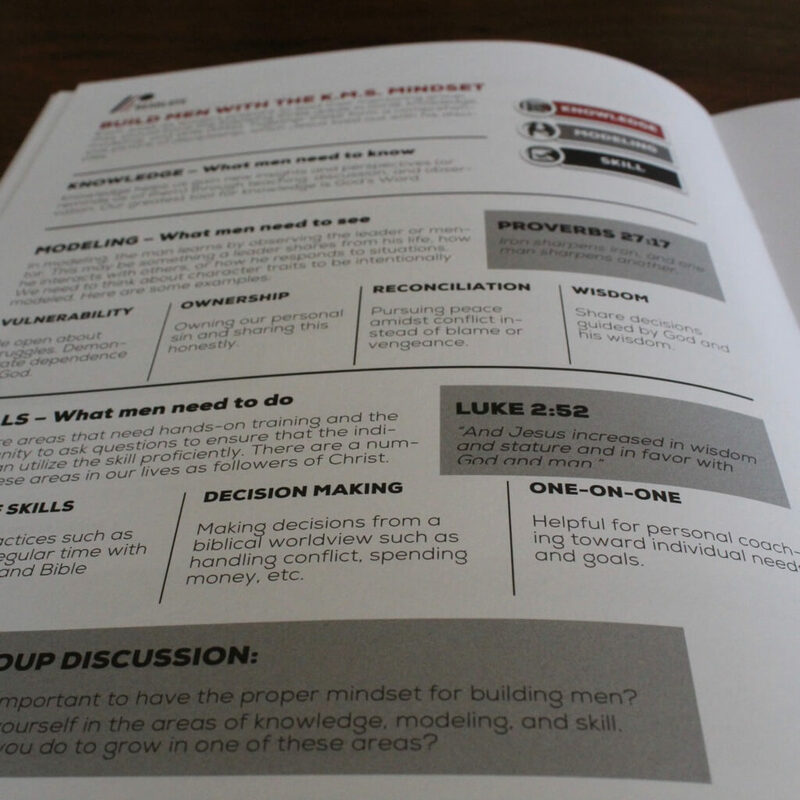 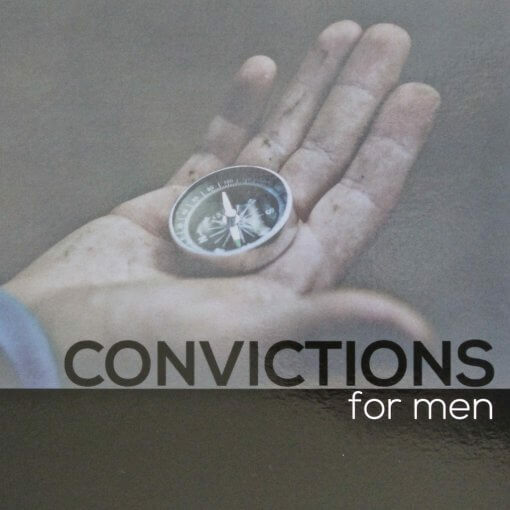 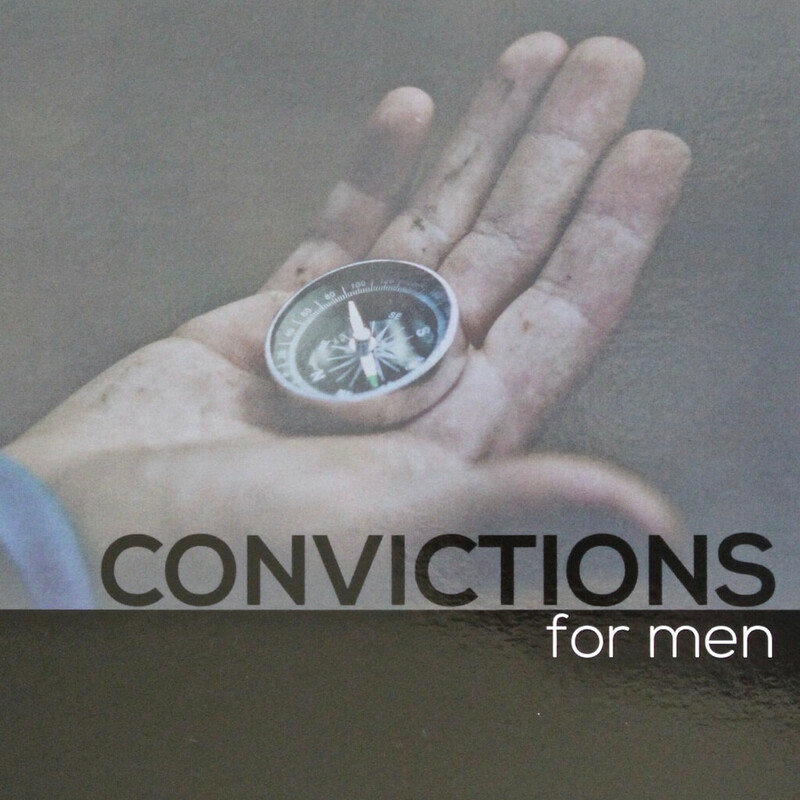 The Convictions for Men Handbook is the curriculum that compliments the Convictions for Men Bible Study Video Series.